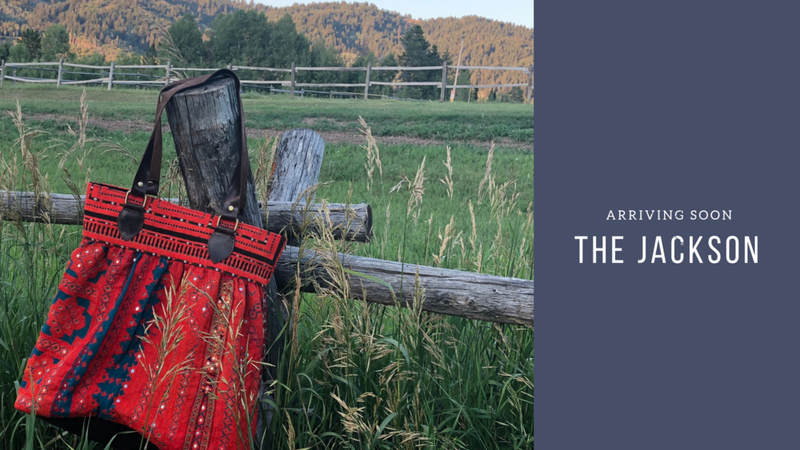 With endless detailing and stunning colors - The Jackson is the perfect day bag for the nomadic spirit. Beautiful pieces of Balochi embroidery are re-purposed to make the Jackson. Every bag is unique. Our spring line will be arriving soon. You can find your unique Jackson bags at our holiday pop ups, AG Antiques on 19th St in Houston, at our Spring Markets, and online.